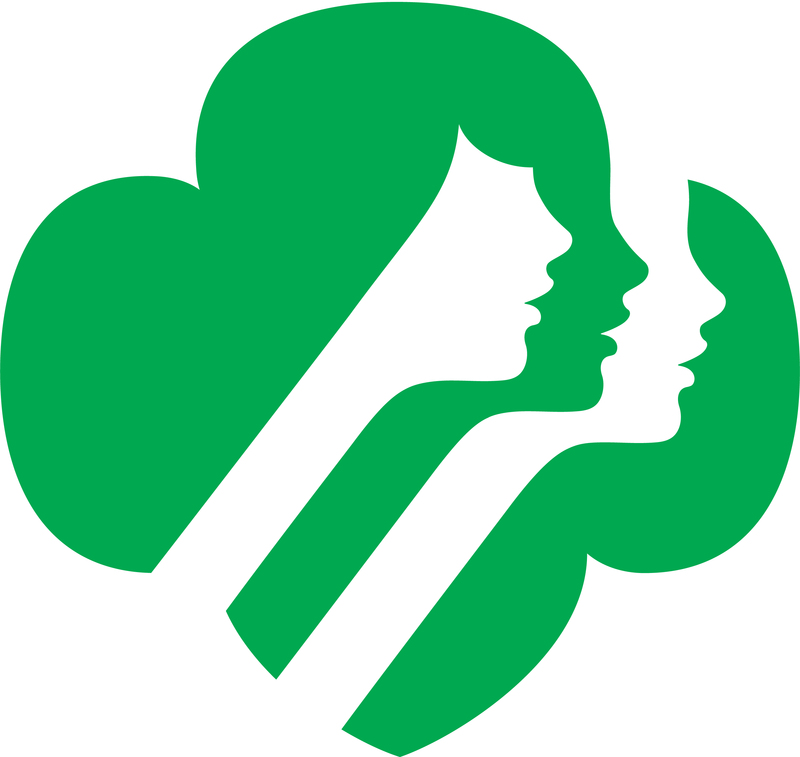 I am a Junior Ranger! 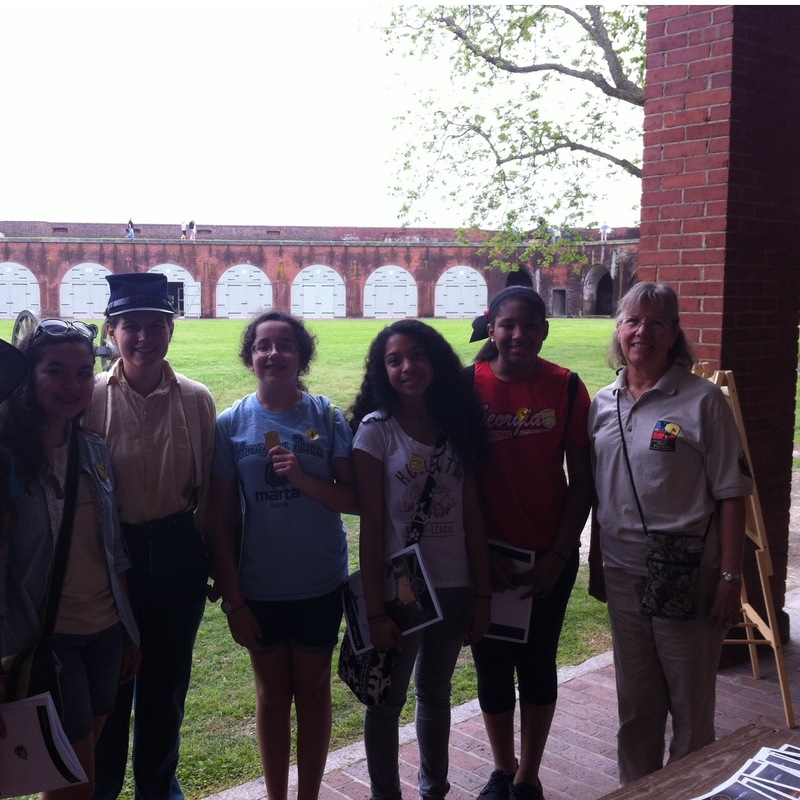 While in Savannah, my Girl Scout troop and I went to Fort Pulaski. While we were there, we learned of the National Park Service Junior Ranger program. Officially, the Junior Ranger program is for 9-12 year olds, but older people are still encouraged to participate. The basis of the Junior Ranger program is to assist children in learning more about National Parks and Forts. In actuality, becoming a Junior Ranger is a fun undertaking that we wholeheartedly enjoyed. 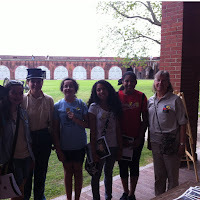 In order to become Junior Rangers, my troop and I received packets with questions about the fort. To fill out the pages, we needed to travel to various places in Fort Pulaski, including the museum and the fort itself. 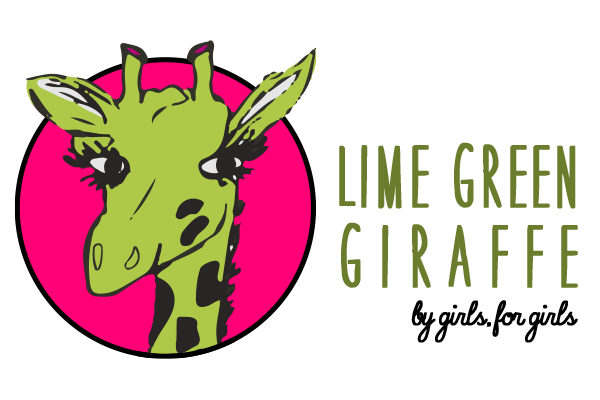 This was a fun way to learn things about the fort that I otherwise would have never known! If you don’t want to travel all the way to Fort Pulaski, never fear! Most National Parks have a Junior Ranger program, and many people travel to different parks and monuments simply to earn Junior Ranger badges. Click here to see if there’s a National Park or fort near you.